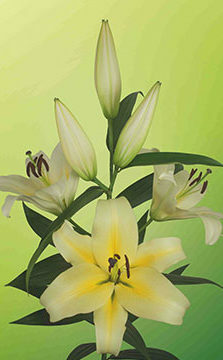 World Breeding produces new introductions for the various lily groups each year. The company breeds, selects, prepares tissue cultures and propagates. The varieties are tested both locally and abroad. Attention is paid to a healthy bulb growth, disease resistance, good forcing properties and the flower must have a long vase life. 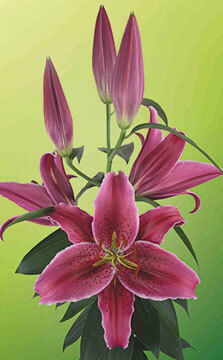 New flower shapes are sought, including double-bloomed varieties. Using the latest breeding techniques to cultivate embryos in the laboratory. 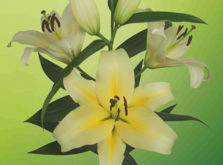 During the Dutch Lily Days the newest along with the familiar varieties will be on display in our show greenhouse. The flowers can also be examined in vases.